Contaoe was a member of President Corazon C. Aquino's elite guards who went on a drunken shooting spree on 21 May 1988. Russian military leader and statesman Grigory Potemkin is born as Grigory Aleksandrovich Potemkin-Tavricheski in Smolensk, Smolensk Oblast, Russia. Heroine of the women's suffrage movement Emily Wilding Davison is born in London, Blackheath, Greater London, United Kingdom. 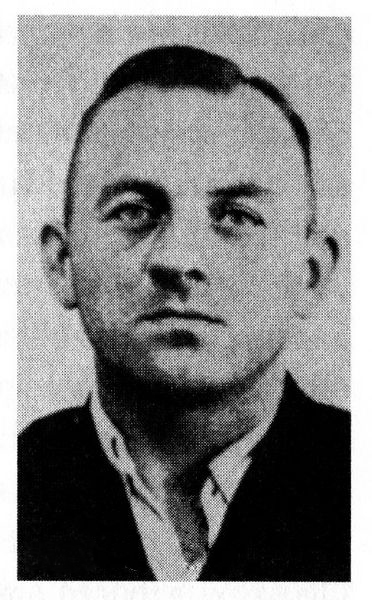 Presumed murderer Colin Campbell Ross aka the Gun Alley Murderer is born in Melbourne, North Fitzroy, Victoria, Australia. 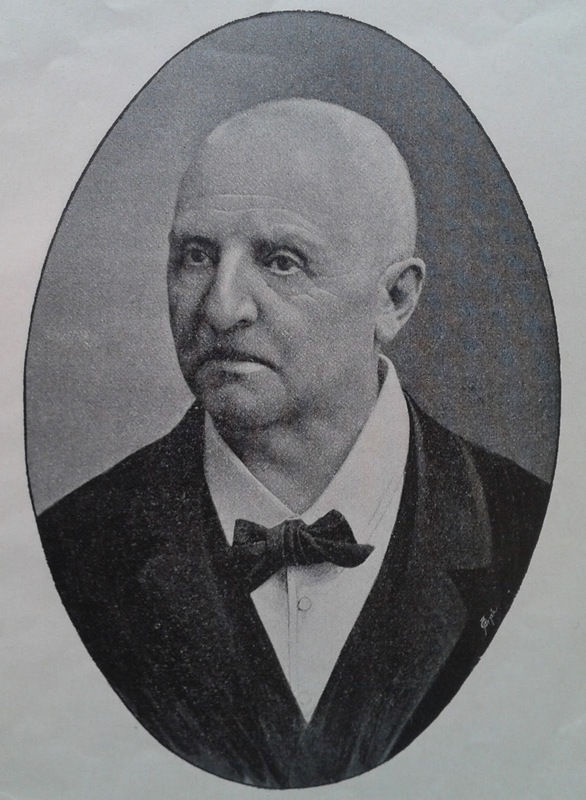 Composer Anton Bruckner dies of unknown causes at the age of 72 in Wien, Wien, Austria. Ingeborg Goetz is attacked by serial killer Paul Ogorzow aka Der Schnell-Bahn Mörder in Betriebsbahnhof, Berlin, Rummelsburg, Berlin, Germany. 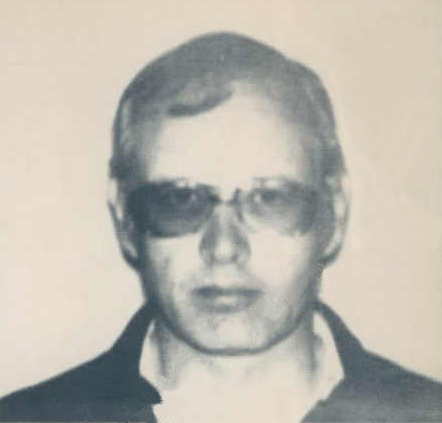 Mass murderer James Oliver Huberty aka Hunting Humans is born in Canton, Ohio, United States. Victim of the Black Zebra Killers Thomas Rainwater is born in Monrovia, California, United States. 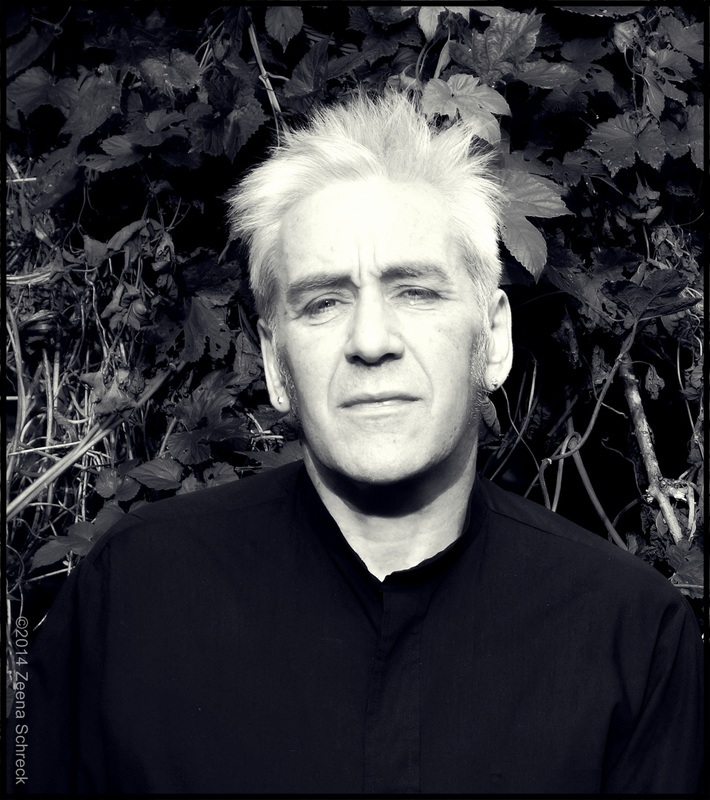 Poet, writer, artist and filmmaker Jean Maurice Eugène Clément Cocteau dies of a heart attack at the age of 74 in Milly-la-Forêt, Île-de-France, France. It has been said that Cocteau's heart failed upon hearing of his friend Edith Piaf's death that was announced on the radio in the morning. 34-year-old Serial killer Dennis Andrew Nilsen aka Killing For Company attempts to murder Andrew Ho, a student from Hong Kong in 195 Melrose Avenue, London, Greater London, United Kingdom. 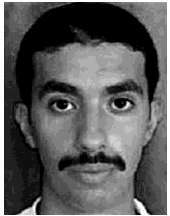 9/11 terrorist Ahmed Ibrahim al-Haznawi is born in Hazna, al Bahah Province, Saudi Arabia. al-Haznawi was one of four hijackers of United Airlines Flight 93. 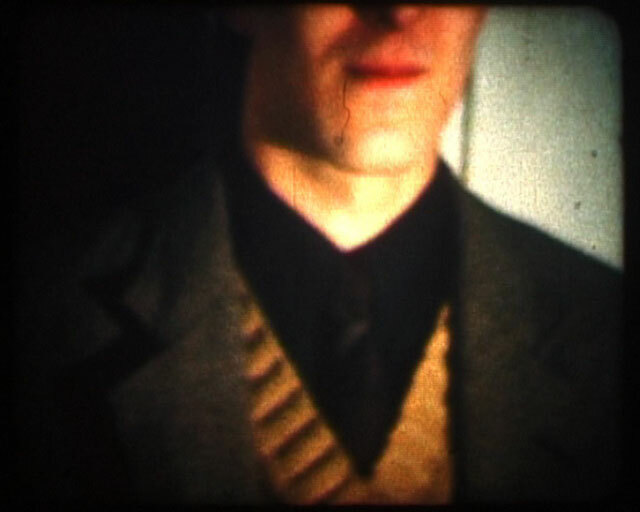 26-year-old Performance artist Danny Devos aka DDV performs 'The Lips of Osiris Ani, Triumphant, are the Lips of Anpu' with Anne-Mie Van Kerckhoven aka AMVK at the Animal-Végétal exhibition in Drève de Rivieren 340, Brussel, Jette, Brabant, Belgium. A mummified body in Natural History Museum, Shanghai, China. 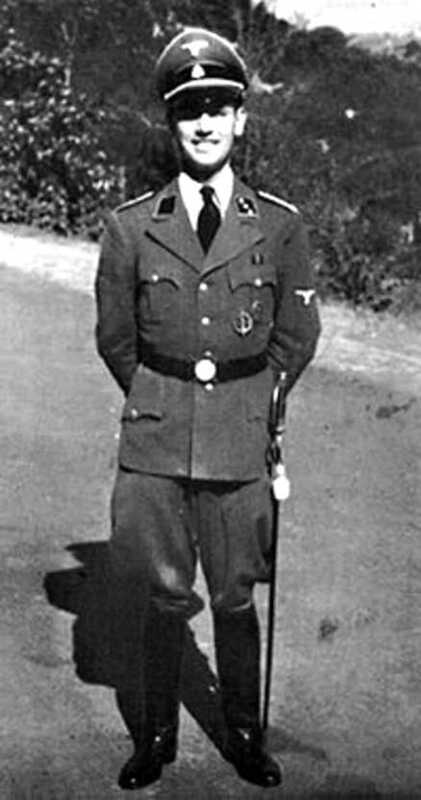 SS-Hauptsturmführer Erich Priebke dies of natural causes at the age of 100 in Rome, Lazio, Italy. Violent clashes broke out between fascist sympathizers and anti-fascist protesters during Priebke's funeral service by Don Florian Abrahamowicz, an ex-SSPX priest and of Jewish origin. Drummer, percussionist and multi-instrumental musician John Russell Murphy aka Krank dies of hepatitis C at the age of 56 in Berlin, Berlin, Germany.